Western Red cedar provides the soundboard for this mahogany guitar, while traditional acoustic guitar styling projects an elegant, understated look. The GA5e is not currently offered as a standard production model. There may be an authorized Taylor dealer with this instrument in stock. If you would like to inquire about the availability of this guitar, please contact your local Taylor dealer or call us at 1-800-943-6782 in North America. For customers outside North America, contact the international Taylor distributor in your country. See the GA5e model in Action. 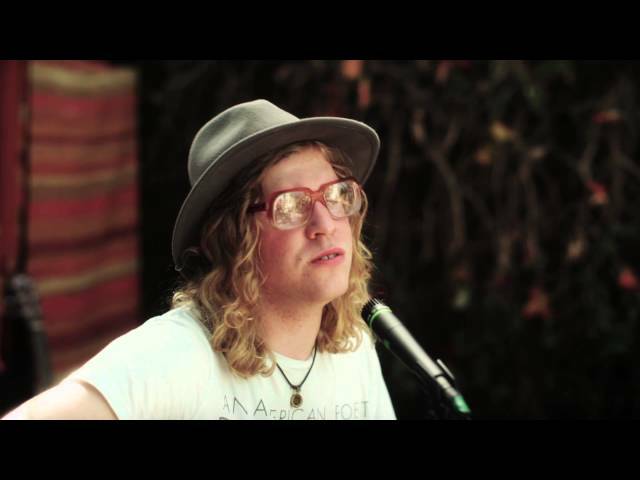 Allen Stone - "The Bed I Made"